Unwrap the unexpcted. 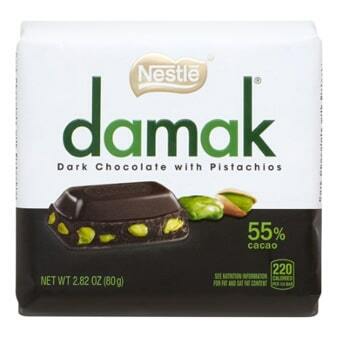 Experience the unique pleasure of indulgent chocolate and renowned Turkish pistachios in perfect harmony. 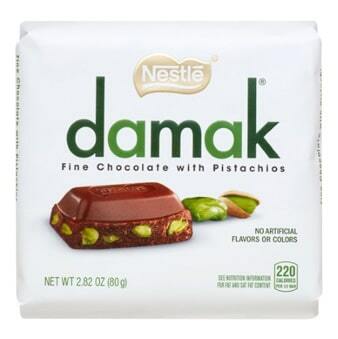 For over 80 years, NESTLÉ® Damak™ has been an iconic delight in the land renowned for producing the world’s finest pistachios. Today, you can discover and enjoy the legendary love of chocolate and pistachio for yourself as this rare delight arrives in America. chocolate and crunchy, flavorful pistachios. 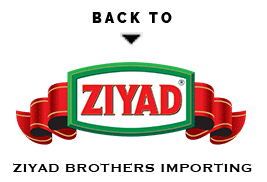 rich, dark chocolate and premium pistachios.